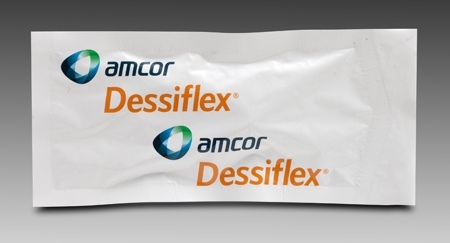 Amcor Flexibles' Global Pharma division, a supplier of flexible packaging to the pharmaceutical and biotechnology industries, is showcasing its Primera Lid Foil at InnoPack Europe during CPhI Worldwide in Paris this week. Primera is a push-through foil with a print primer that performs on all current printing technologies and inks. 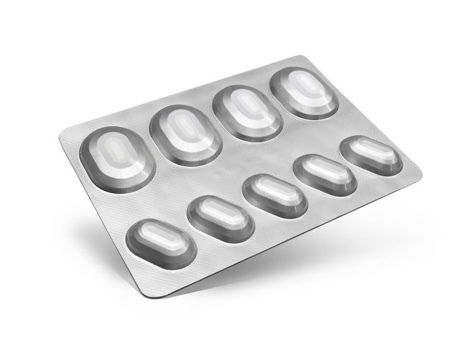 It offers thermal resistance and features a smooth, high-quality printing surface. Last month Primera Lid Foil was given full release by the Swiss printing solutions company HAPA for ink systems 26, 38, 39, 78 DOD, 78 Webjet and 80 ULP, making it the first primer to achieve a release across so many systems, while continuing to deliver premium results on standard rotogravure, flexo, UV flexo, as well as CSAT, Wolke and Atlantic Zeiser printing systems. 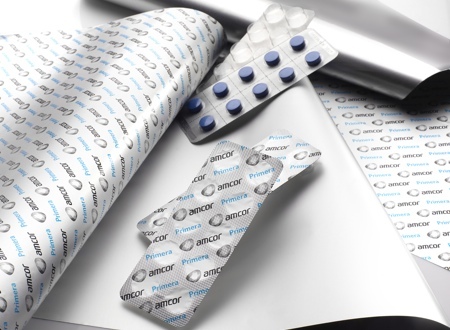 Colin Reed, Global Pharma Marketing Director at Amcor Flexibles Europe & Americas, said the Primera Lid Foil is an important step in the company's ongoing drive to 'use innovation to simplify our customers’ supply chain, improve business continuity and to reduce the total cost of packaging ownership'. 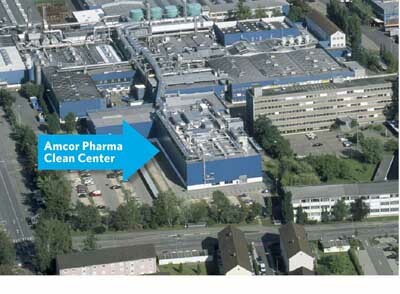 Together with Amcor Flexibles’ extensive product range, Primera Lid Foil will be displayed at booth 2C74 in Hall 2.